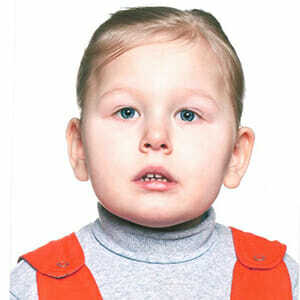 Dasha was the ordinary healthy child. But in the age of 5 months physical and mental development of the girl was stopped. ” We can not buy a wheelchair for our child because of high cost and, we also hoped that Dasha will be a normal healthy child and a wheelchair would not be a part of her life. Now our big wish is to have an opportunity to show our child the world and life not only from a window of the house, but also just to go together with the daughter on the playground.” – Dasha’s mother shares. Dasha’s family isn’t able to collect such sum independently. Let’s help all together!